Being a bit of a chocoholic I tend to look forward to the shops bringing in their Easter Eggs, so when I was given the opportunity to review a chocolate product I did not turn it down. Hotel Chocolat have a range of Easter Eggs and gifts ranging from £2 to whopping £75 so there really is everything for every budget. 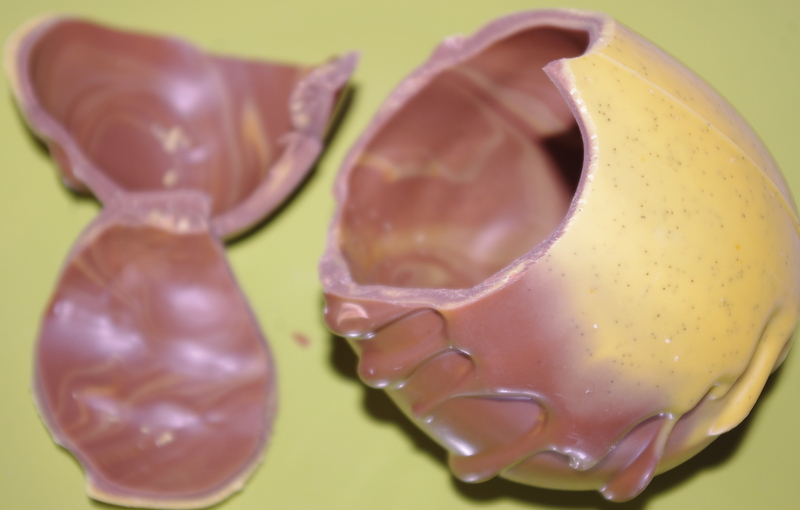 The Easter Egg I got to review was the The Splat - Caramel Chocolate Easter Egg which comes in at 12.50 for 150g. 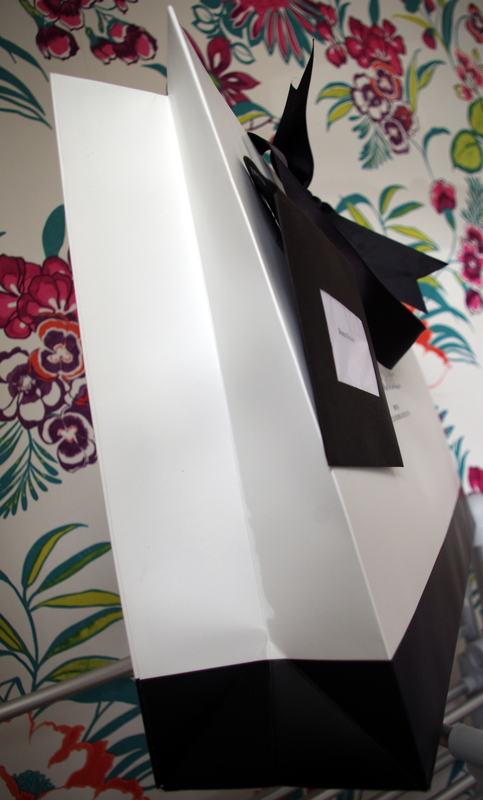 Easter eggs can often come in very childish packaging but The Splat was delivered in really attractive packaging which looked sophisticated and would make an ideal gift for an adult chocolate fan. Of course the important part of the exercise was not to review what the packaging looked like but rather to find out how the chocolate tasted (a hard task I am sure you will understand). The Splat is a caramel milk chocolate egg with an eye catching white chocolate splat. Doesn't it look good! If you could score a product on how it looked this would be right up at the top! When you open the packet the smell of the caramel hits you and if you were not drooling already this would certainly make you start salivating. If it doesn't then I don't know what would. One of the things this egg does is it raises the bar for chocolate eggs. Unlike many of the cheaper eggs this Easter delight is made with a THICK chocolate shell. It took a bit of effort to break into it but the effort was rewarded when I got a taste of the caramel milk chocolate. Absolutely divine. The caramel taste shone through but was not over powering. The milk chocolate was so smooth and moreish that it took a bit of effort to only eat a small bit and thus leaving some for later. I am glad I did though as the thought that I can have some more is a great one. The egg is faultless. I would love to be able to find something that I could improve but I couldn't. It is a fun product but with the added sophositation and quality this is really one, if not the best, Easter Egg I have had the pleasure of eating. So if you are looking for an Easter Egg that is that little (or huge) bit more special than your ordinary Easter Egg look no further than Hotel Chocolat. 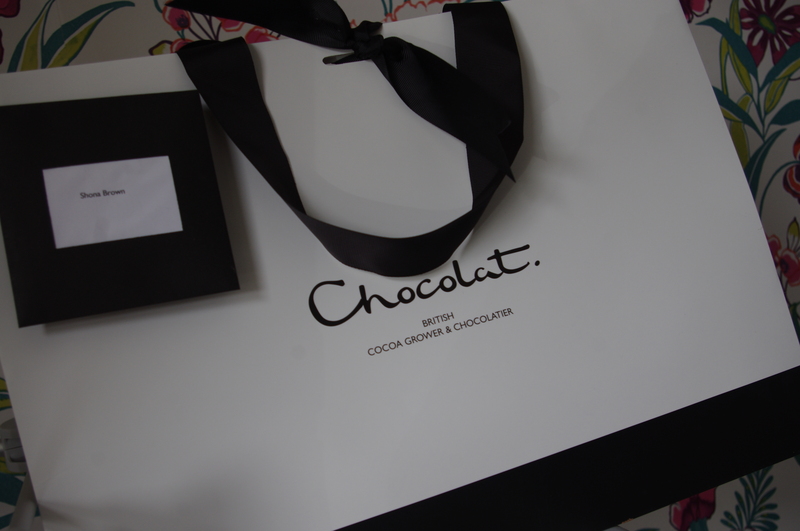 Disclaimer: I was sent this product by Hotel Chocolat however all opinions and views expressed are mine and mine alone. I was not paid to do this review.